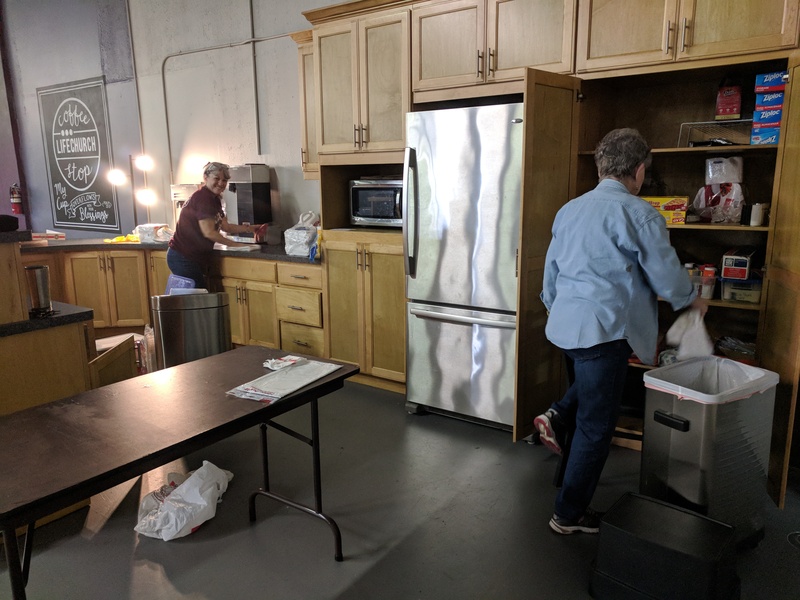 Spring Cleaning – Work Day was a huge success! We had over 40 volunteers from LifeChurch and CSHOP help organize, clean, paint, and renovate our building! THANK YOU to everyone who came, we are grateful for you and the blessing you are to the church body. We will have another work day on Saturday, April 14. If you would like to help, please sign up on our app! Tomorrow is Big Life Sunday! Come early for worship and prayer before heading out with your team to serve our community. 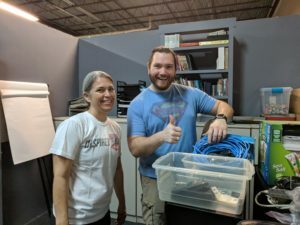 If you haven’t signed up for a project, there is still time. Come to church and we’ll put you on a team. See you at church! 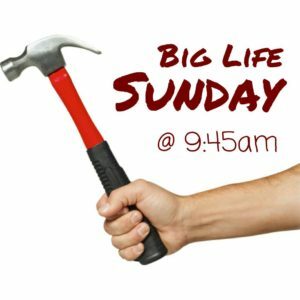 BigLife is next Sunday, October 23! Please arrive early at 9:45am, so we can be headed out by 10am. comment below, send an email to admin@lifechurchonline.net, or come on Sunday and join a group. 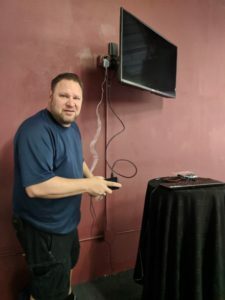 Seminar – Led by Bob Nichols. Saturday, January 23 at 9:30-11:30am. This new seminar series begins January 22. Learn how to personally “workout” your heart’s spiritual health, to be better equipped to navigate through family, relationships, work and life. Open for anyone to attend. Childcare is available, please sign up at the greeter’s table, or email contact@lifechurchonline.net.